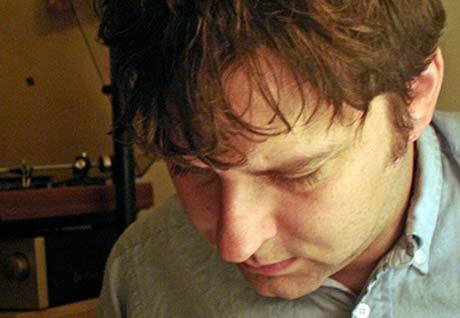 A little while back, we told you that Six Organs of Admittance guru Ben Chasny is releasing his new album, Luminous Night, next week. The record is coming out on Drag City, and features contributions from Sunn O))) members and a slew of other guests. To celebrate, Chasny will be taking his heady jams on the road with a decent-sized North American tour. Many of the dates include like-minded drone metal monks Om, though the tour's only Canadian stop in Vancouver on August 20 will feature just Six Organs of Admittance.